NoteSpire Music is available to provide one-on-one coaching to aspiring and developing Christian artists. 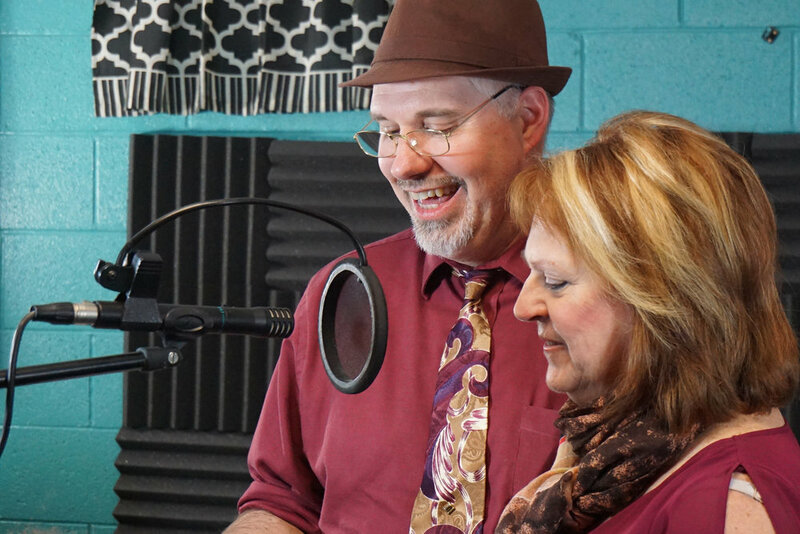 We can help you work through road blocks, set achievable goals, and assist with helping you find your artistic style...Depending on your geography, we are available to meet in person, skype, or talk over the phone. Contact us to learn more about our reasonable hourly rates.